Verbal Jint - 투올더힙합키즈 투 Simo Remix. 누명 보너스 씨디에서 가장 좋아라했던 풍성한 느낌의 리믹스. 한 벌스가 빠졌는데 이상하게 더 완벽해진 느낌! 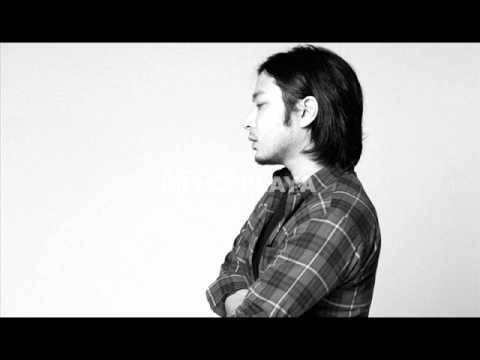 To all the hiphop kids 2 - Verbal Jint -- TJ Karaoke Song NO. 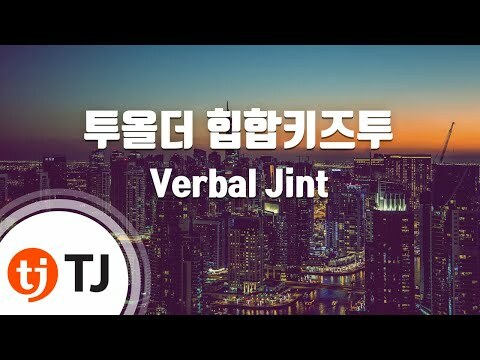 19178 -- 투올더힙합키즈투 - Verbal Jint -- TJ노래방 곡번호 19178 If you want more K-Pop Karaoke? 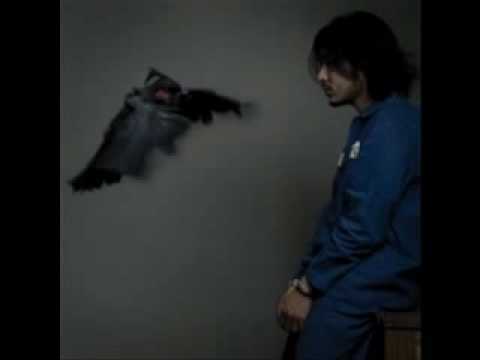 Verbal Jint - 투올더힙합키즈투 magnum propaganda Rmx 버벌진트 Rmx by Psycoban the Mc9reed.